Bible Studies & Small Groups – Trinity Lutheran Church of Freistadt! While the other three gospels portray Jesus as the King, the Servant, and the Son of Man, John portrays Jesus as the Son of God. John stated his theme more clearly than any of the other gospel writers. He wrote so that his readers might “believe that Jesus is the Christ, the Son of God,” so that they may have life in His name (John 20:31). To accomplish that goal, John presented a riveting and distinctive picture of Jesus Christ, one in complete unity with the portraits in the other three gospels, but one that also adds significantly to the Bible’s revelation of Jesus Christ, the God-man. 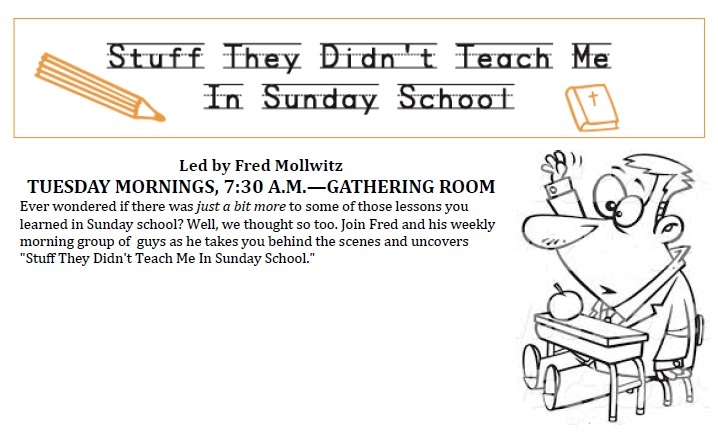 Join Brian and Joanie in this larger group setting each Sunday morning. The study uses the powerfully produced, The Gospel of John video series. 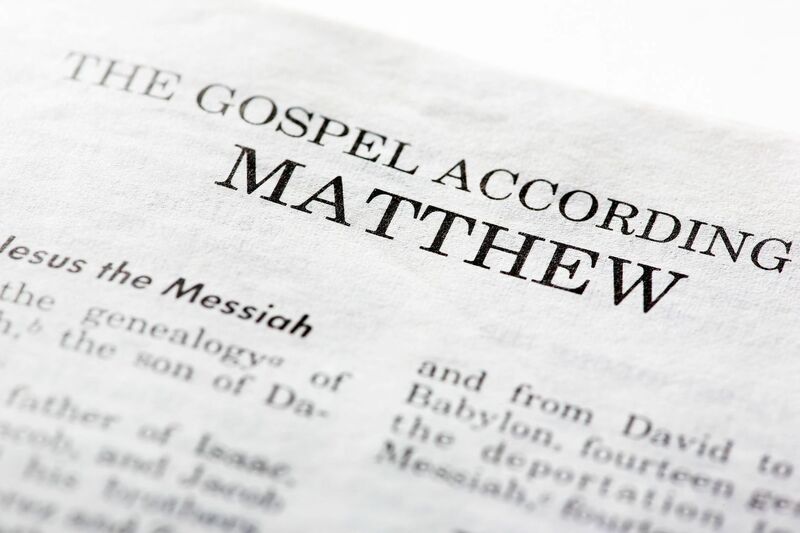 The book of Matthew is the first Gospel (an account of Jesus’ life and ministry) in the New Testament. In Matthew, Jesus teaches people what it means to be part of his kingdom, the “kingdom of heaven.” He is betrayed and crucified. He rises again and commissions His disciples to spread the good news. Jesus is the son of God. He is conceived by the Holy Spirit in Mary’s womb (Mt 1:18–20), and God endorses Jesus as His beloved Son (Mt 3:17). He is God incarnate, living among men (Mt 1:23). Jesus is the king. He is the son of King David (Mt 1:1). Jesus repeatedly declares that the kingdom of heaven is at hand (Mt 4:17), and tells many parables about it. The book of Matthew makes more mentions of the “kingdom of heaven” of “kingdom of God” than any of the other Gospels. Jesus is the promised savior. He is the son of Abraham, through whom God had promised to bless all nations of the earth. Matthew emphasizes the Old Testament prophecies that Jesus fulfills, from His birth (Mt 1:22–23; 2:5–6, 17–18) through His ministry and right up to His death and resurrection. He lives a righteous life, teaches us what it means to be righteous, and dies on a cross so that we can be right with God. This study is small group taking place at the homes of various couples within the group. For more information on joining the group, contact the leader, Ryan Campbell at rycampbell1234@gmail.com. This 12-session Bible study for women “goes and tells what God has done” in the lives of real women in the church today. From alcoholism to postpartum depression to cancer, twelve different women generously share the story of God’s faithfulness in their lives for the consolation of their sisters in Christ. Each session begins with a scripture reading followed by a narrative of an individual woman’s real-life story. Eight study questions, designed for both personal and group study, help the reader apply the reading and narrative to her own life in Christ. A meditative hymn stanza and collect complete each session. The goal of this study is to encourage and build up the faith of our Christian sisters. Every woman sitting in the pew has a story to share of God’s faithfulness in her life, and women love nothing more than to hear a good story and to delight in the sisterhood of believers. Each Wednesday in Lent, concluding on April 17th (the Wednesday of Holy Week,) we will examine a different Psalm for the Journey of Lent, addressing our broken humanity and leading us to see that the world is not as it should be. But one of the ironic aspects of the season of Lent is that it takes place during the spring of the year—as days lengthen and grow brighter. These Psalms, which are essentially prayers, point to the end of the story—Easter Sunday and the ultimate restoration of all things. Our world can often be a dark place, and yet this study of these select Psalms can refresh a parched soul and provide us with what we need most: repentance, rest, security, and hope. Join Lisa as she takes her group through the New Testament book of Romans For Martin Luther, Romans was the game changer. In it he discovered the riches of God’s grace and mercy, heretofore missing from Luther’s understanding of the Bible and of the author of the Bible, God Himself. Paul’s letter to the Romans contains those hallmark verses that illuminated Luther’s understanding…. 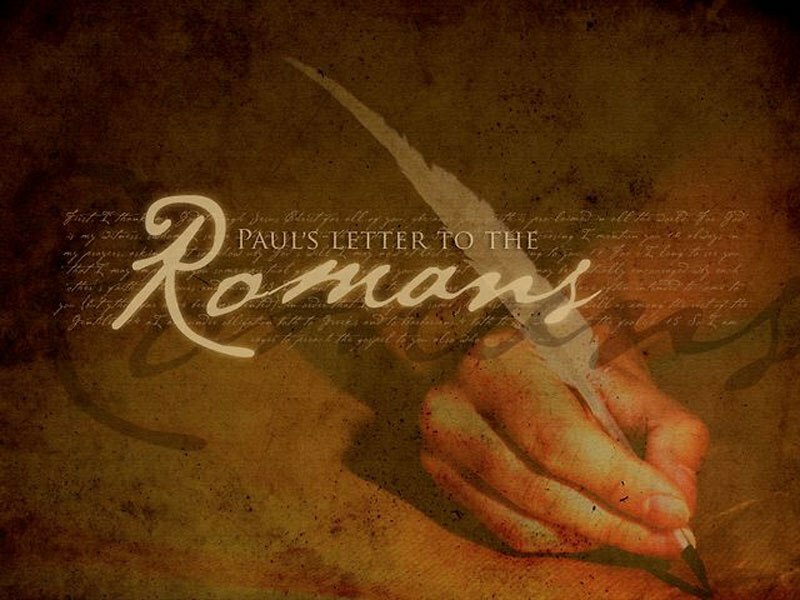 “This letter is truly the most important piece in the New Testament. It is purest Gospel. It is well worth a Christian’s while not only to memorize it word for word but also to occupy himself with it daily, as though it were the daily bread of the soul.” from the Preface to the Letter of St. Paul to the Romans by Martin Luther. There Is No Quest Without Questions. The crooked punctuation mark at the end of a sentence speaks of curiosity, interest, and perhaps doubt. A question is an invitation to vulnerability, to intimacy. The Bible does not shy away from such an invite. Over and over we see the people of God asking questions of their Creator. We also see the God of the universe asking questions of His creation. The Quest is a challenge to accept the invitation. In this six-week excursion with Jesus, Beth Moore uses questions from Scripture to lead you into intimacy with the One who knows you best. Learn to dig into the Word, to respond to the questions of God, and to bring your questions before Him. Let the crooked punctuation mark be the map that points you into a closer relationship with the Father. Learn to pray to promote intimacy with God. Explore questions and responses from the Bible. Track your quest by journaling along the way. Learn to read and respond to Scripture. In the Old Testament book of Hosea, God demonstrates to His people Israel that He is like a long-suffering, faithful husband, and they are like an unfaithful, adultrous spouse. We alternately read about God’s threat and promise, his judgment and his mercy, his law and his gospel. We obviously see Israel’s sin, but even more – what we see is a God who loves when all possibility of loving has rightly ceased, the God who loves ‘again,’ the injured Husband who forgives the unforgiveable.There are plenty of words of warning for us who live in 21st century America, because like Israel, we are surrounded by false gods – all clamoring for our attention and allegiance. As we study this book, we make application to our lives, seeking God’s forgiveness for our unfaithfulness.This men’s Bible study meets each Saturday morning, 7 a.m. in the Gathering Room. Coffee and breakfast treats are always on hand.